For the holidays, Issue 19 is about giving to the community; also how bikes change lives, and contribute with projects like Bike Works here in Seattle. There’s an article about the UCI race this weekend and donating to Waves for Water. Mark V returns in the issue too with a bike to talk about and we tip our hats to Urban Velo who published their last issue, as we created our 19th. It’ll drop later today on iTunes and the Web and is published independently without ads. Annual subscriptions are $16; individual issues are $4. 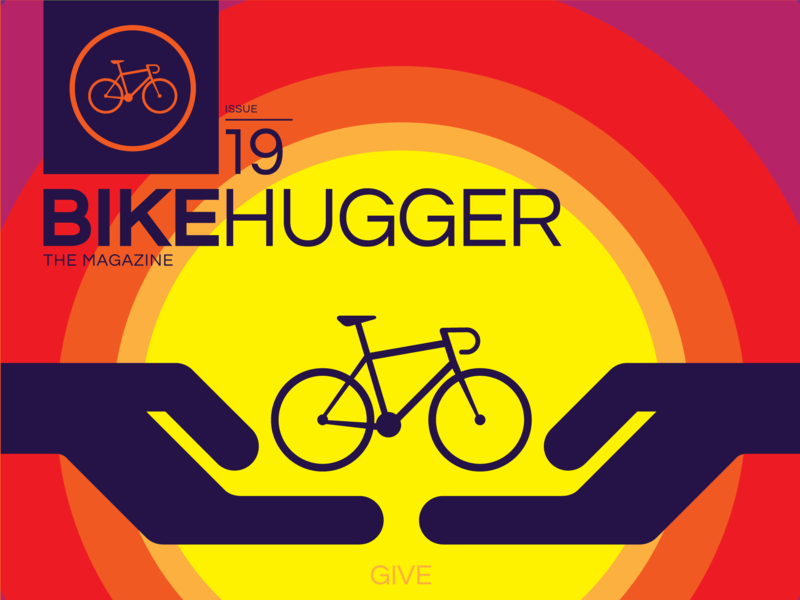 Subscription revenues directly supports the authors, photographers, and editors who contribute to Bike Hugger.